Clarence Joiner started doing business in 1975 with a pickup and a shovel. 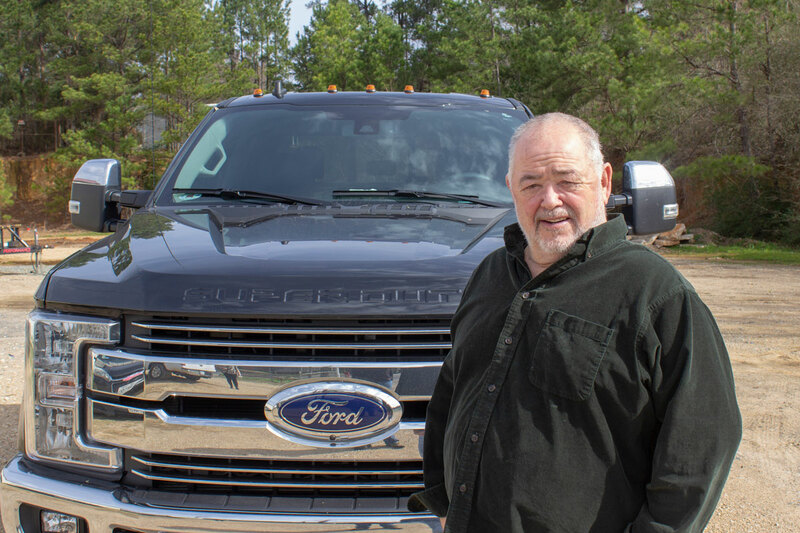 Over the years, Clarence’s dependability and willingness to stand by his product has allowed his company to grow into one of the most well respected concrete businesses in East Texas. He can work in just about any environment, with any team of builders and create your dream project. Clarence is a member of the Gladewater Chamber of Commerce and the Longview Builders’ Association. He and his job supervisors are OSHA and Bobcat certified.